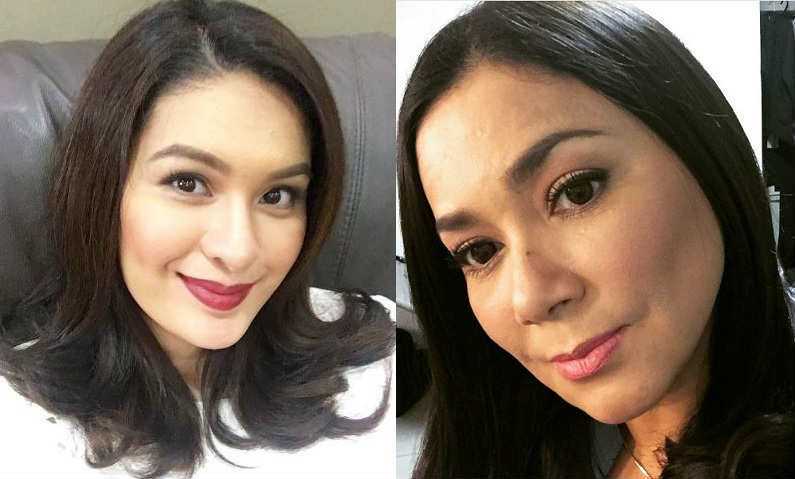 Veteran actress Dina Bonnevie shared her opinion regarding Pauleen Luna’s pregnancy with husband Vic Sotto. In an interview with ABS-CBN Push, Dina Bonnevie was asked about her current relationship with former husband Vic Sotto, she answered that they are now friends and in good terms with each other. “We’re friends! I mean siyempre noong bago kaming hiwalay alam naman natin na hindi, but after couple of years naging magkaibigan kami and na-forgive na ang past and now we’re friends.” said Dina. “Lalo na kung mahal na mahal mo yung lalaking napangasawa mo siyempre ‘di ba gusto mo makita yung naging prutas ng pagsasamahan ninyo?” she said.